Helping children find their path to grow on. 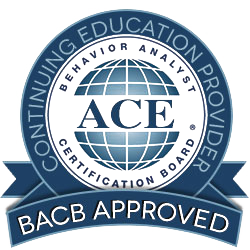 Behavioral Intervention Group is a CABAS® accredited learning center with a team of dedicated therapists. 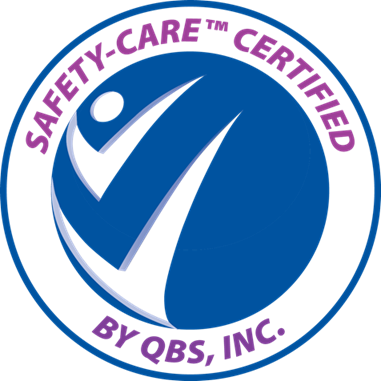 We are focused on providing the skills, teaching environments and learning opportunities necessary to improve the quality of life for children with autism and other developmental disorders. Collectively, the components that make up our comprehensive program contribute to the reinforcement and development of behaviors and skills that benefit your child’s quality of life and lead to a greater opportunity for independence. The BIG difference is our use of ABA therapy, which is widely recognized as the single most effective treatment for children with an autism spectrum disorder and the only treatment shown to lead to substantial, lasting improvements.